SIGN UP TO MY VIP NEWSLETTER FOR FREE STORIES, UPDATES, BOOK RELEASE DETAILS, AND MORE! In 2600 B.C.E. Gideon is sent to protect a Sumerian priestess. Can he save her life without losing himself? WHAT WOULD YOU SACRIFICE TO HELP A STRANGER? Lonely and isolated from the other villagers by deep winter snow, young weaver Nellan agrees to do a favor for a handsome stranger. 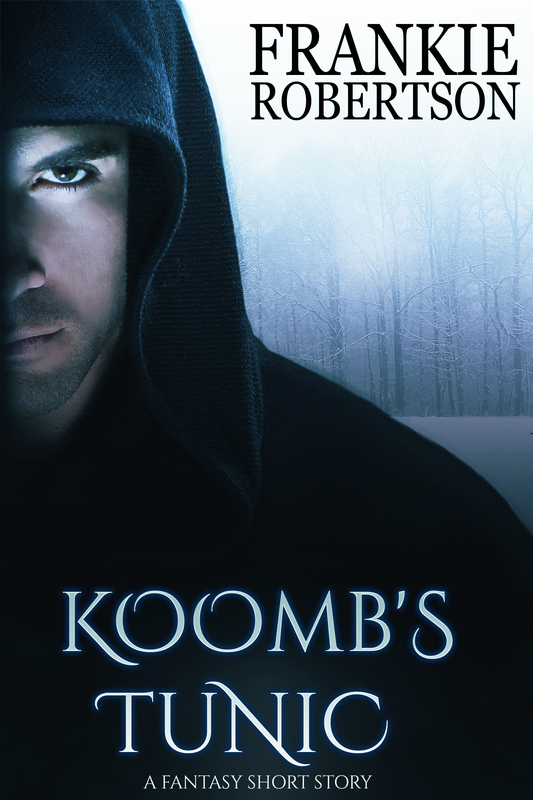 But Koomb is bearing a dark and dangerous secret and Nellan must decide if helping him is worth the risk. I’m so glad you enjoyed Dangerous Talents! I hope you enjoy Forbidden Talents and Debts, too. If you haven’t already, would you take a moment to leave a review on Amazon? Reader reviews make a world of difference to authors, and help other readers find books they’ll love. Your opinion matters! Enjoyed Dangerous Talents, especially as it featured many of my interests: Tucson, the Anasazi, their petroglyphs, Hopi myth, Vinlanders, ancient monoliths, Norse lore… with a strong female lead and many of my loved one’s names. Wonderful action fantasy and love story! Thank you for this tale!! As Sigrid also said, it encompasses many of my interests. It was so refreshing to read an electronic book with proper grammar and puncture as well. I was held. Park e by the story line and eagerly await the next! I really enjoyed “Dangerous Talents”. Being from the southwest it was interesting how you included some of the culture from this area. Wonderful characters in “Dangerous Talents” and I found it hard to put down! The twists and turns in this love story and cool supernatural feel, left me excited to read more. Donna, Ellen, and Danica, that is music to an author’s ears! I’m so glad you enjoyed Dangerous Talents and I hope you enjoy the other books as well. If you haven’t already done so, please be sure to sign up for my newsletter so you can get your free story. Truly enjoyed Dangerous Talent. Look forward to the continuing stories in the Vinlander Sagas. T he subject matter, s settings &tie-ins to historical events were very well done. I live in s southern New Mexico & find southwestern lore so intriging. How about incorporating the area of Chaco Canyon or the Gila Cliff dwellings? Karen, I’m so glad you enjoyed DT! I had a lot of fun writing it. There will be more Vinlanders books, but it will be about a year before the next one comes out. It will probably be Fender’s story. I’ll let you know when it’s available. Thanks, Valerie! There will be more Vinlanders’ Saga books. First I have to finish GUARDIAN, Book 2 in the Celestial Affairs series. After that, I’ll return to Nuvinland to see what Fender is up to. I could not put this story down. It was fascinating. Thank you!! Thanks, Joanne! That’s music to an author’s ears! I found your book, DT, captivating and very hard to put down. Lots of twists and turns and well written. It’s great to find a new author. Hope to read much more. Thanks, John! It’s always wonderful to hear from a new reader, and I’m very glad you enjoyed DT. I hope you’ll enjoy the other books in the series just as much. As a bit of a history freak, I was quite pleased with most of the historical Viking era aspects of this story. The points that gave me pause were easily explainable by contact with the Native American culture (tomato and tobacco), and let’s face it, this is alternate world fiction. Now about the writing: thank you for an emotional and engaging story that rings true with believable reactions. I’m originally from Tucson, and so this story really rang all my reader bells. So many modern Norse stories are comedy, these day, and I really appreciate the depth of the drama. I write a little bit as well, and maybe someday as well as this. Excellent storytelling. Thank you. Thank you, Lis! I’m glad you liked DT and I hope you enjoy the sequels just as much. BTW, LIGHTBRINGER is also set in Tucson for the first part of the story, although it’s a contemporary urban fantasy not historical. Thank you, Dianne! That’s music to an author’s ears! Who would you like to see cast as the leads? Really enjoyed tale of alternate universe. Personally, you could leave the sexual activity out of the story, but that’s just me. The construction of a different society and world, the way people interact in that society is enough to engage me. Thank you. I’m glad you enjoyed the story. It was fun for me to research the ancient Sumerians and speculate on what their lives might be like. Since you’re not a fan of sexual description, you might like NIGHT MOVES: A Short Story Sampler. The three stories in that collection are low key in that department. Also DEBTS. Even though it’s the third book in the Vinlanders’ Saga it stands alone and continues the story of the characters in one of the NIGHT MOVES characters. Thanks, Dorothy! I love hearing that readers enjoyed my books. Thanks for letting me know.